Since the start in 2008 several new products and services have been developed and tested and start-up projects and companies have been supported. 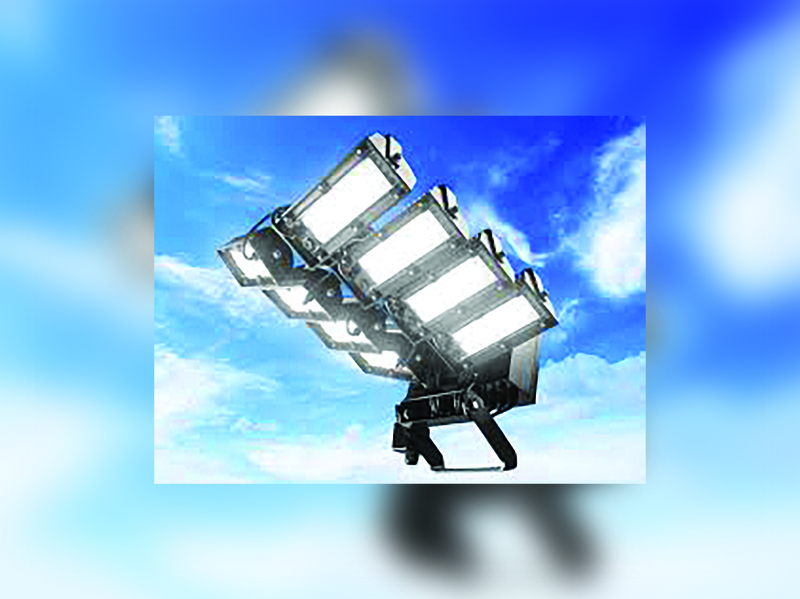 LED Expert, a local engineering company, came up with a dynamic system of LED floodlights for sports grounds. Prototyping and testing of energy use and user friendliness in practice took place at FieldLab Eindhoven. The company AAA-Lux was created to market the products, also for large parking and industrial areas. By now is realises big projects like the Euro Hockey Nations Championships 2013 in Belgium and has clients like Schiphol Airport and others all around the world.